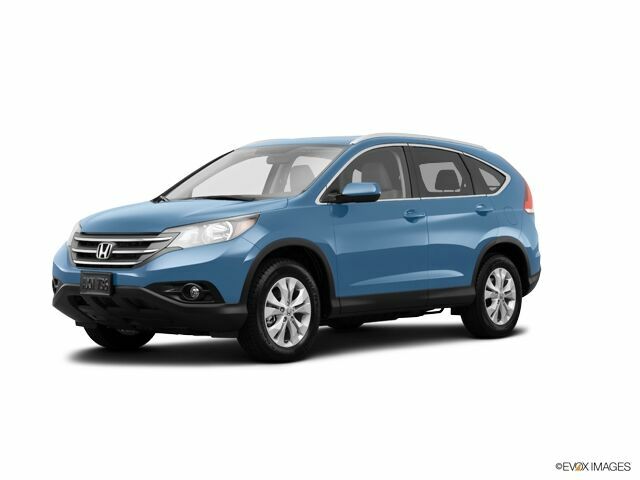 CR-V CR-V EX-L, 4D Sport Utility, 2.4L I4 DOHC 16V i-VTEC, AWD, Brake assist, Dual Climate Control, Heated Seats, Keyless Entry, Leather-Trimmed Seats, Power Sunroof. CARFAX One-Owner. www.speedcraftvw.com.2014 Honda Mountain Air Metallic EX-L AWD 4D Sport Utility 5-Speed Automatic 2.4L I4 DOHC 16V i-VTEC 22/30 City/Highway MPGSpeedcraft VW is Rhode Island's number one online rated VW dealership! Located just south of Providence, visit us at 104 Old Tower Hill Rd, South Kingstown, Rhode Isand. Contact us today for a quote, to schedule a test drive, or speak with a customer friendly sales professional for any questions!Awards: * 2014 KBB.com Brand Image Awards2016 Kelley Blue Book Brand Image Awards are based on the Brand Watch(tm) study from Kelley Blue Book Market Intelligence. Award calculated among non-luxury shoppers. For more information, visit www.kbb.com. Kelley Blue Book is a registered trademark of Kelley Blue Book Co., Inc. Recent Arrival! New Price! CARFAX One-Owner. Clean CARFAX. 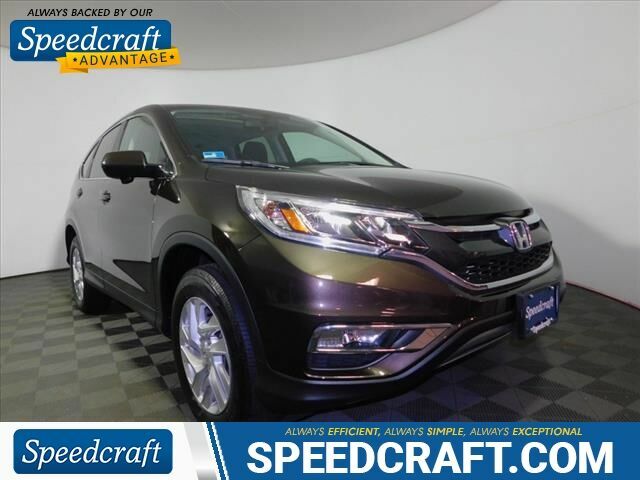 Sunroof/Moonroof, Heated Seats, Bluetooth, Back Up Camera, USB Port, Local Trade, Non-Smoker, Fully Serviced, CD Player/Changer.2015 Honda CR-V EX 4D Sport Utility Kona Coffee Metallic with Beige interior.AWDOdometer is 7171 miles below market average! 26/33 City/Highway MPGBuying a car should be fast, fun and easy. We are here to save you time and money. That's why every vehicle is clearly marked both online and on our lot with best price right up front. No haggling, no hassles; that's how we do business at Speedcraft Acura. Call us at 401-304-3100 to speak with a product specialist.Awards: * Motor Trend Automobiles of the year * 2015 IIHS Top Safety Pick+ (With Touring Model) * 2015 KBB.com Brand Image Awards2016 Kelley Blue Book Brand Image Awards are based on the Brand Watch(tm) study from Kelley Blue Book Market Intelligence. Award calculated among non-luxury shoppers. For more information, visit www.kbb.com. Kelley Blue Book is a registered trademark of Kelley Blue Book Co., Inc.